A rare copy of covert Nazi papers, which were recently discovered in the archives of the National Library of Israel (NLI), shed more light on life under the Nazis in occupied Norway during the Second World War, the NLI’s Shai Ben-Ari said in his article published in the Haaretz newspaper. 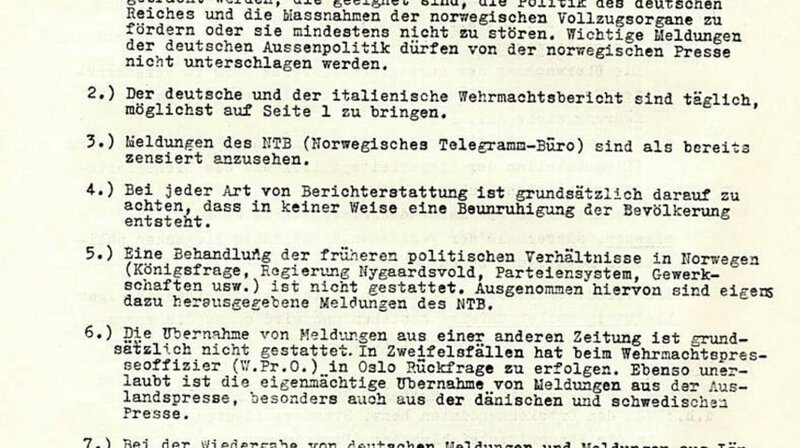 The documents include instructions from the Wehrmacht’s high-ranking officers to rank-and-file soldiers engaged in the Nazis' occupation of Norway. “The orders published in the booklet […] essentially constitute a brief, practical manual on how to take over a democratic country and suppress its population”, Ben-Ari underlined. 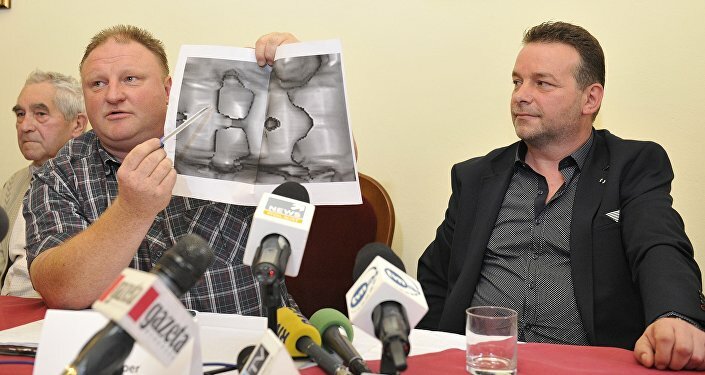 He recalled that the secret papers, which provide “a glimpse” into the nature of Nazi military occupation of Norway”, were captured by British commandos during a raid on Norway's Lofoten Islands on 4 March 1941. Shortly after, the documents were translated and published in the form of a small booklet by the British government, and it is a copy of that booklet, complete with facsimiles of the original documents in German, that was found in the NLI. One paper cited General Nikolaus von Falkenhorst, the commander of German forces in Norway, as saying that clampdown on the local population was needed if a “threat emerged against troops or army property”. “Military force should be brought into action in its full severity […], where action is taken it must be ruthless and employ the severest measures”, the document reads. Another paper singles out examples of various possible “offences” by the local population and the possible response by German soldiers. In particular, if a serviceman is insulted or struck “because he is German’, the culprit should be arrested by the Wehrmacht if “he is caught in the act”. The same measure pertained to “fortune tellers or members of sects” when they made public statements derogatory to Germany and especially Adolf Hitler. All these documents indicate that “even those who were merely suspected of even the slightest offence against the German occupiers would soon attract the attention of the Security Police, aka Gestapo, which did not bode well for those under suspicion”, Ben-Ari underscored. He added that one of the most interesting papers is related to the Nazis’ handling of the local Norwegian press, which was ordered to “publish only such news as is designed to further, or at least not to hinder, the policy of the German Reich”. The document specifically warned the press against “all attacks on the German authorities, either in direct or veiled form”, also cautioning that “weather reports” are absolutely forbidden, including those pertaining to “damage through bad weather, lightning, temperature, snowfall, and indirect reference to weather in sporting news”. 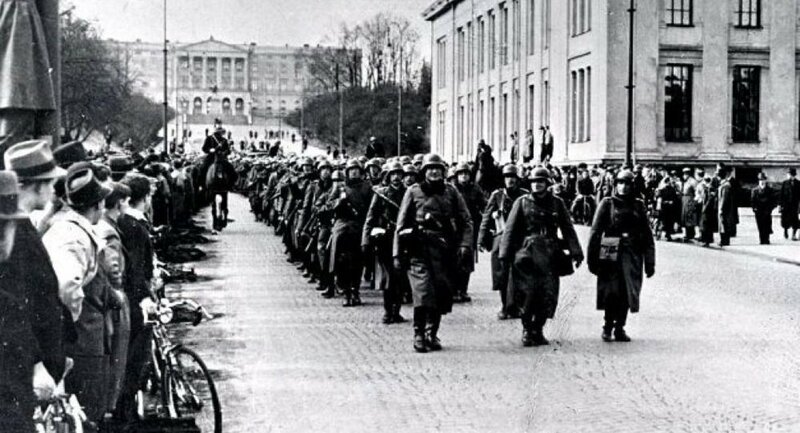 The German occupation of Norway during WWII, which began after the Nazis invaded the Scandinavian country on 9 April 1940, wrapped up on 9 May, 1945 which saw the Nazi forces’ unconditional surrender.